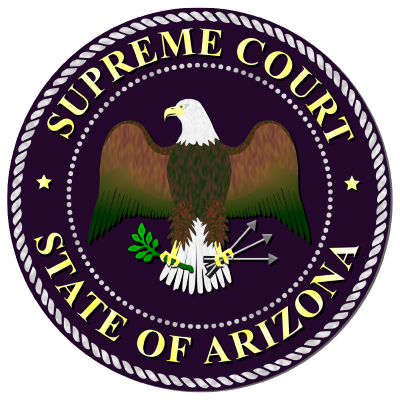 The Juvenile Justice Services Division of the Arizona Supreme Court, Administrative Office of the Courts, is responsible for the effective administration of juvenile justice programs for delinquent and incorrigible youth in coordination with the juvenile courts. Activities are consistent with constitutional, statutory, and administrative requirements which focus on treatment and rehabilitation as well as protection of the community and youth. Programs include delinquency prevention, treatment, probation, statewide automation and other related activities. The Juvenile Justice Services Division staff can be reached at (602) 452-3443 or at 1501 W. Washington, Suite 337, Phoenix, AZ 85007.